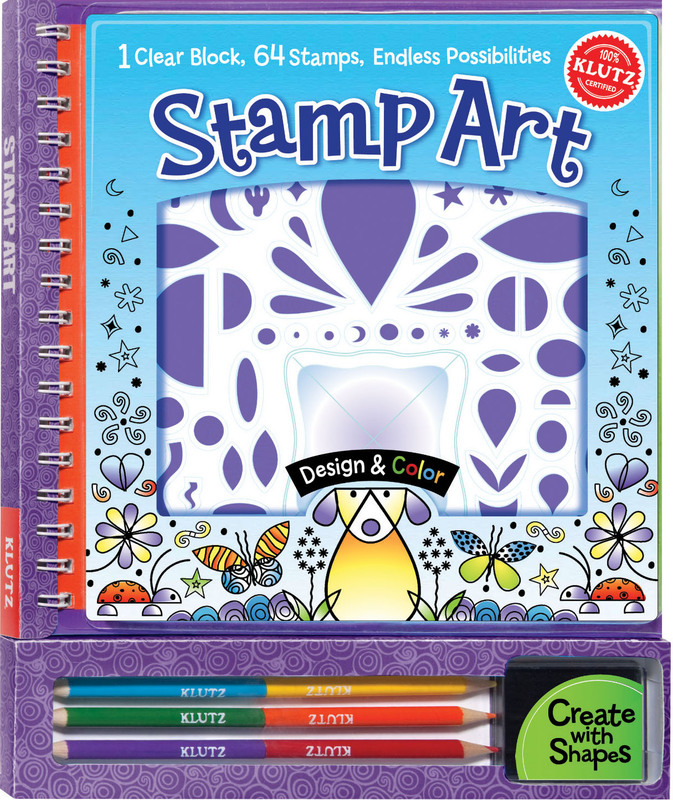 There’s still time to enter our fabulous giveaway to win your favorite five KennyK digi stamps. Please click here to go to the original post for all the details and to enter to win. 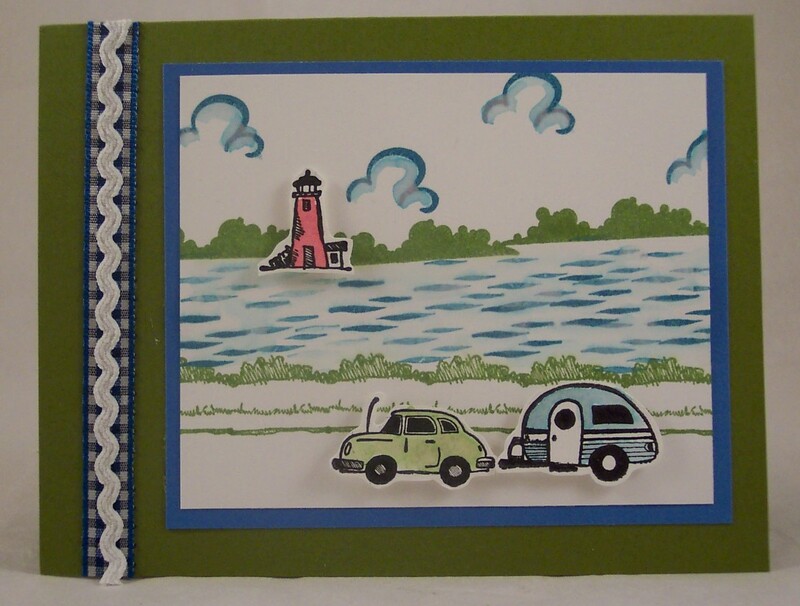 A big congrats to Julie Shearer, she’s the winner of the Savvy stamps giveaway!! Enjoy your new stamps Julie! 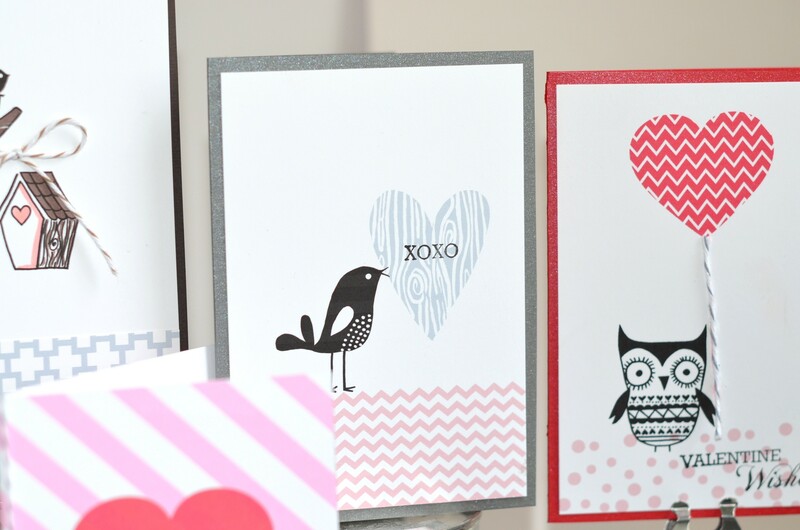 You still have through Sunday to enter to win five new Valentine stamps from Savvy. Click here to go to the orginal post for info on entering. I have had a blast this month sharing with you all the new stamps from Inkadinkado. I’ve also enjoyed reading everyone replies to the giveaway and congrats to all four of our big prize package winners! 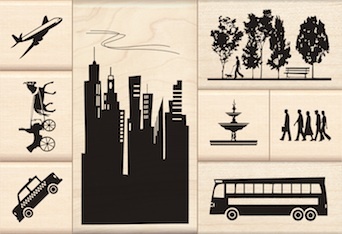 You’ve still got until Monday to enter to win the amazing Inkadinkado Stamp-a-Story prize package. Click here to go to the original post to enter. 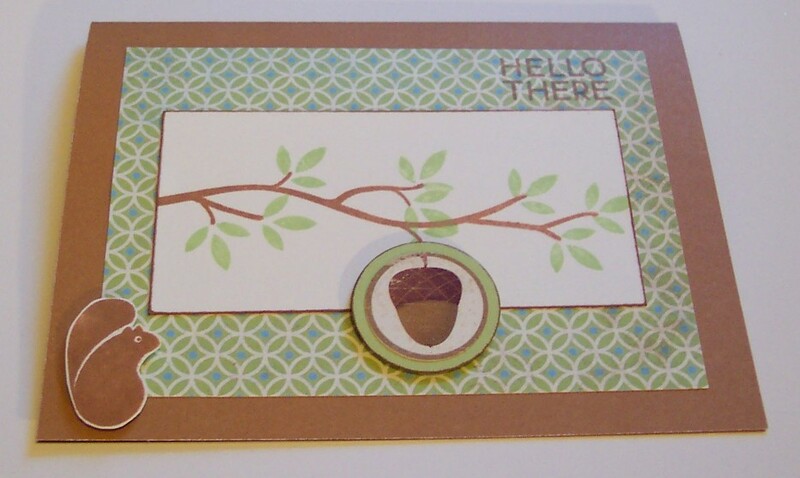 The winner of the fabulous Inkiadinkado Cling Background Stamps prize package is… Karey! You’ve still got until Monday to enter to win the huge Background Cling Prize Package of stamps from Inkadinkado. Please click here to go to the original post to enter. 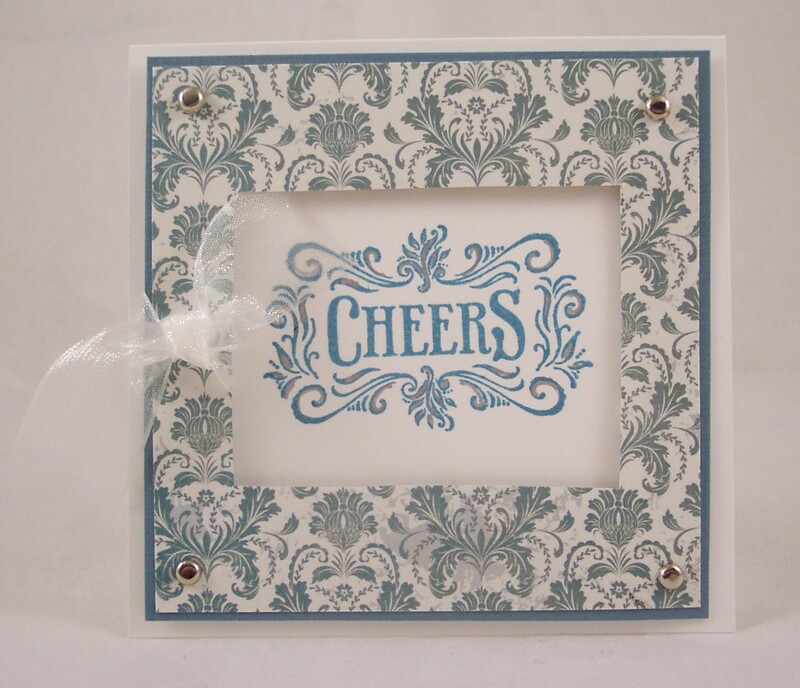 The winner of the wonderful Inkadinkado Party Stamp Prize Package is….. Crisa!! 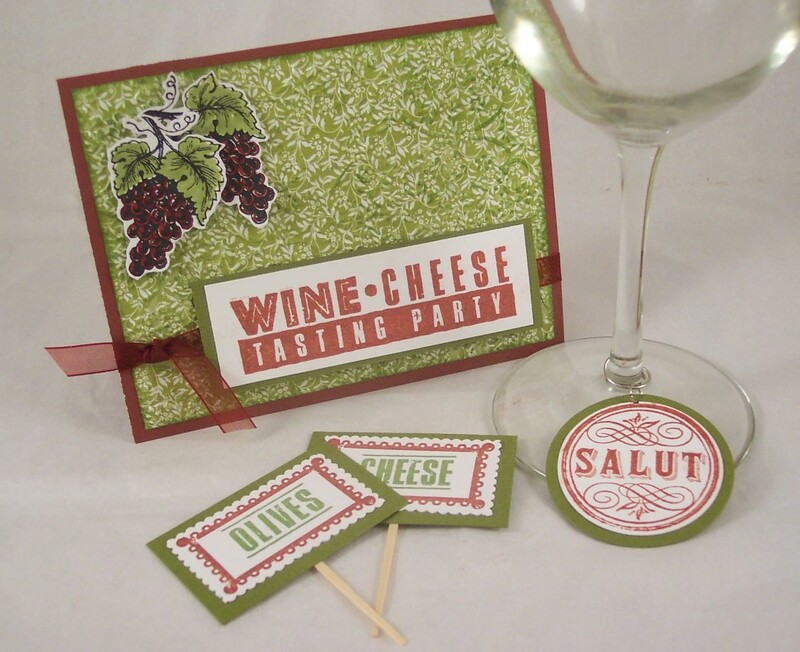 You’ve still got until Monday to enter to win the huge Party Prize Package of stamps from Inkadinkado. Please click here to go to the original post to enter.